UC browser is packed with enhanced browsing experience and has been rich with customizable UI, faster speed, multi tabs and internal download manager. UC browser was released for mobile phones some years ago, so after some time, it becomes most popular web browser for mobile phone. Opera Mini is one of simple designed mobile browser that was leading the market in last decades. Suddenly, UC browser hit millions and become No. 1 browser on smartphones. 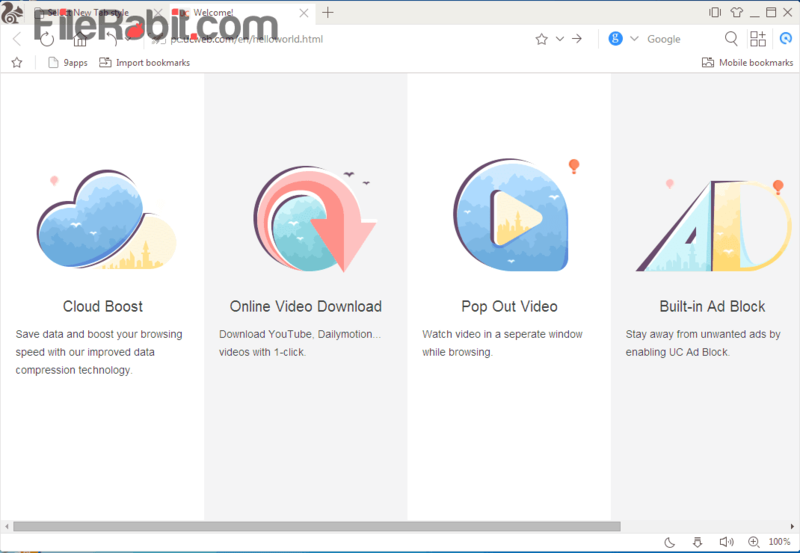 The faster downloading, browsing and video streaming are the powerful functions of this website explorer. UC Web Browser for windows is now in the market and it has enough features get attention from beginners alongwith professionals. 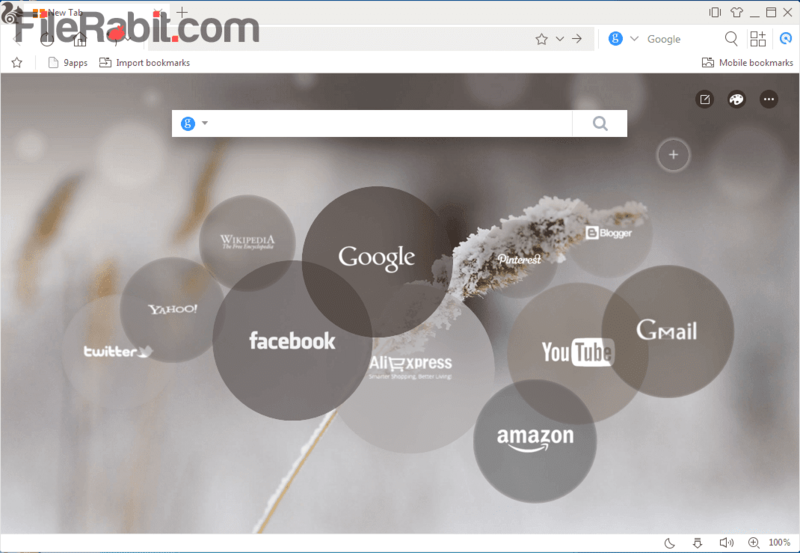 This browser is similar to Google Chrome where you can find developer tools, web extensions and view source features. 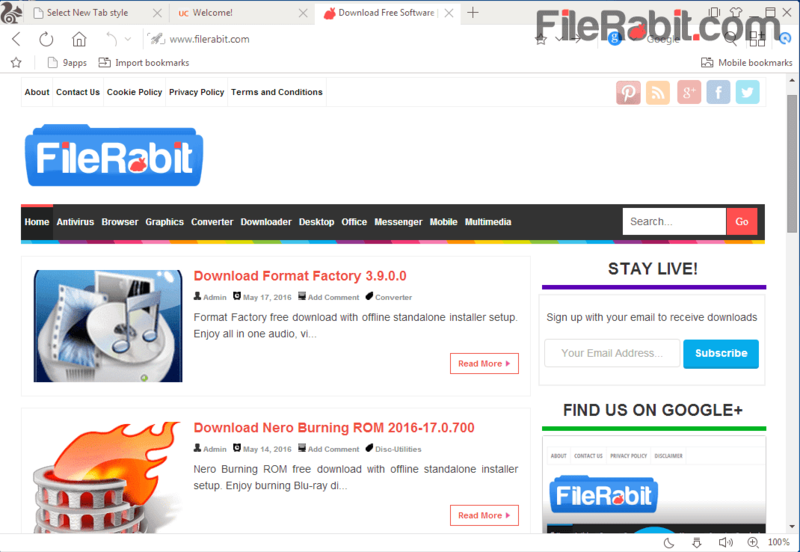 It will give access to built in PDF viewer and Adobe’s flash player plugins of Google Chrome browser. UC can sync data with mobile browser and automatically take all the records on Windows. Built in ad-blocker will load websites in faster manner especially some sites loaded with advertisement. Some of users want change from classic browsers and wanna try something unique. Many users are fed up from Chrome, Firefox and IE browsers. The unique style, attractive color scheme and fresh look will attract to have a try. The super fast browsing speed, internal downloading boost up, 3rd party extensions and customizable interface are the main functions of UC browser.